Music On Festival is an electronic music festival in Amsterdam. 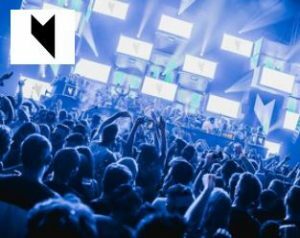 After a successful inaugural edition, Music On Festival is returning to the Dutch capital, and is expanding to two days to add more critically acclaimed artists. With a line-up of expert DJs spread across two stages, the festival’s second edition is one of the city’s most hotly anticipated. 30 day free trial. 40 million songs, anywhere, anytime. A brand new music station, based in the United Kingdom for listeners around the globe, with some of the coolest chilled sounds you’ll hear online.